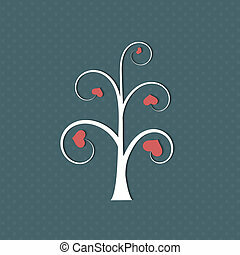 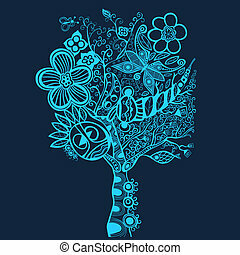 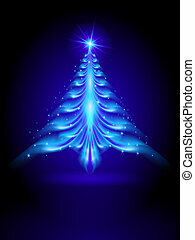 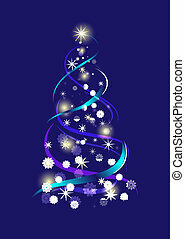 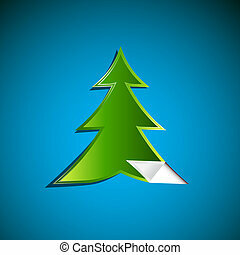 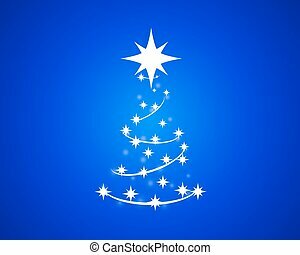 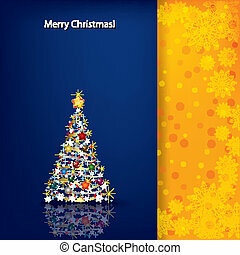 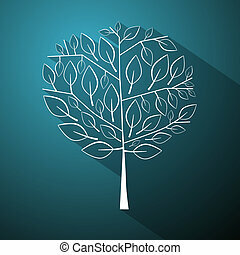 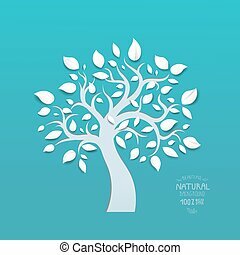 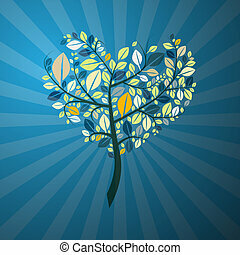 Christmas illustration with abstract tree on blue background. 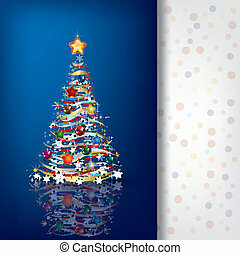 Abstract Christmas tree on a blue background, vector art illustration. 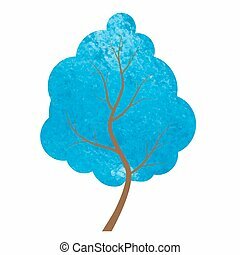 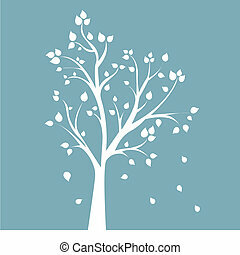 Abstract blue tree on a white background.Designed abstract watercolor tree, design element. 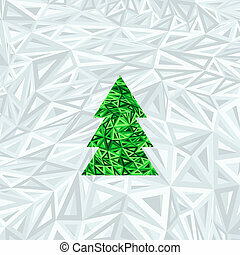 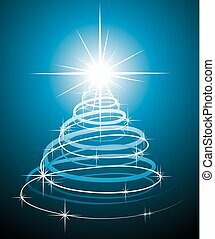 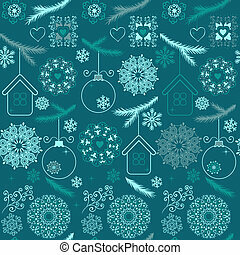 Abstract Christmas tree on blue background vector illustration. 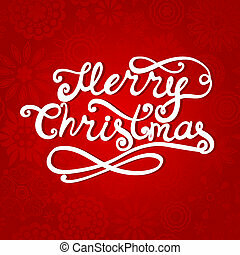 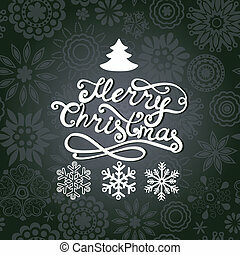 Vector Merry Christmas lettering. 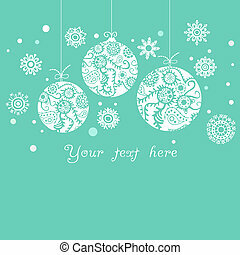 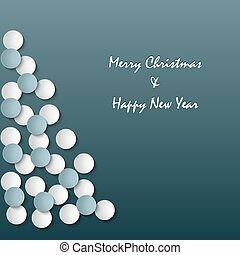 Greeting card with hand-drawn letters,Christmas tree and snowflakes on grunge blue paper. 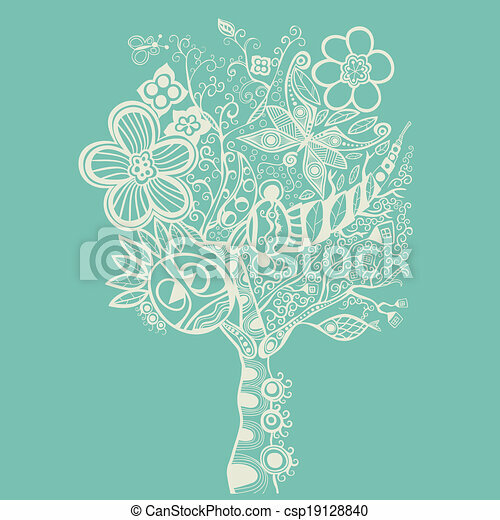 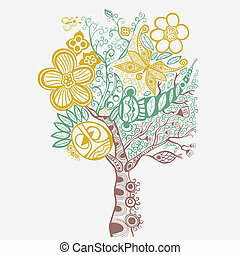 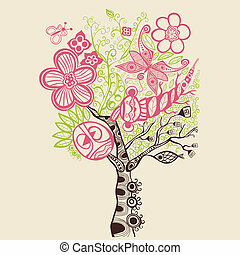 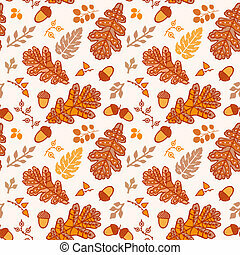 Design elements for scrapbooking. 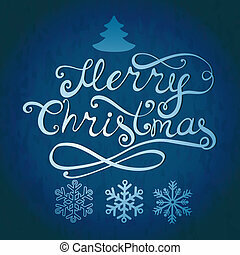 Merry Christmas lettering. 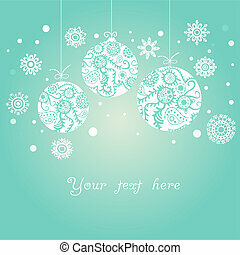 Greeting card with hand-drawn letters,Christmas tree and snowflakes on grunge blue paper. 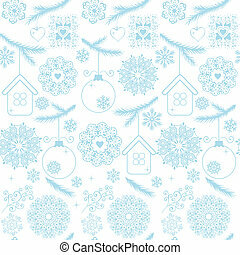 Design elements for scrapbooking. 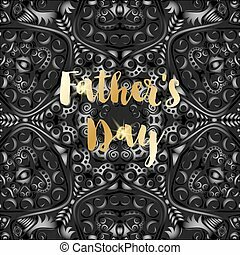 Happy Father's Day vector greeting card. 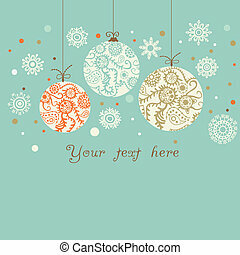 Gold message on black abstract backdrop. 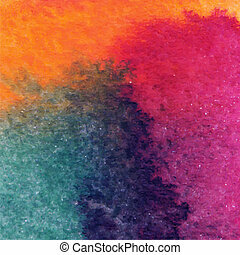 Vinil waves.